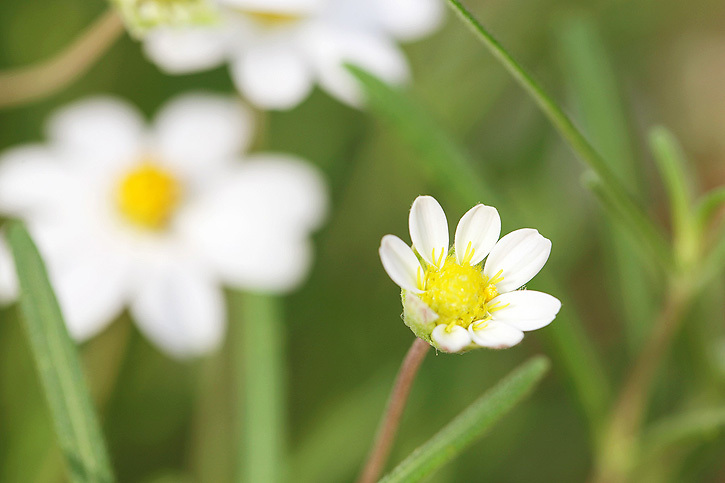 Daisies are just the sweetest of flowers. These are a very small variety. I planted them in my beds this year and they survived! That means they are also low maintenance because that's the only kind of flower that survives under my care. Sorry I don't know their exact name, but if you're ever looking for them at the nursery, the bloom is about the size of a quarter. *Just wanted to edit to thank everyone for all the kind words as Isaac came through yesterday. My family and I are fine and we were lucky to not lose power. We did see some impressive and sometimes scary wind yesterday and there are lots in my area without power, but everything should be back to normal before too long. Never seen the tiny variety...adorable! Beautiful Deb...hope all is well. A very pretty little bloom too. I haven't seen these before but I have several varieties of daisies growing, all of which thankfully are low maintenance and therefore still alive! Just this week I've been enjoying the flowers of my "Livingstone Daisies", a new-to-me variety. Lovely detail captured. Hope you are weathering the storm okay, stay safe! I love daisies! So gorgeous! Hope you're not too wet and the damage is minimal by you! We dodged the Isaac bullet in here in Florida but I am thankful that it was only a Cat 1 as it moved into your part of the country. Glad all is well and everyone is safe. Good to know you were safe during the storm, love the daisies. 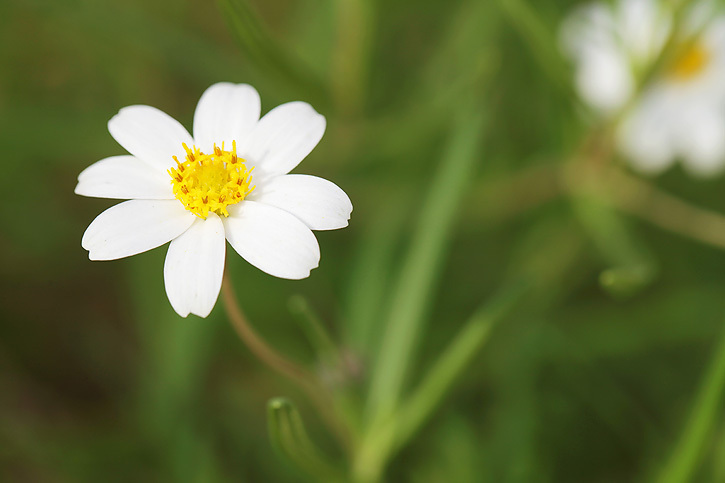 These photos are precious - daisies are my favorite flower! I'm so glad you got through the hurricane safely...my heart goes out to all those affected. Those are a beautiful type of daisy! I may have to have them sometime because I need low maintenance plants!! How cute those are. So dainty! So glad you all are okay. You've been on my mind! glad you are okay there. Beautiful shots! With the drought we had early on, we're lucky any flowers have survived. 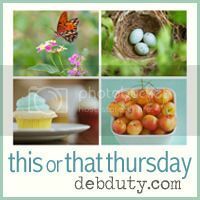 My first entry for This or That Thursday. also, glad you are safe!!! so sweet! great capture Deb! Such pretty flowers, beautifully captured. No link up available so I can't see what others are putting up. So sad. Oh, I love the sweet simplicity of these! thankfully the rain didn't smash all your lovely flowers! vERY PRETTY AND SO TINY! Beautiful photos of such pretty flowers! Glad you are okay! Hi! deb. I know my blog is not suitable for this meme. But I want to see this wonderfil flower to many people. I uploaded my thumbnail photo in your meme. Sorry. No need to apologize! 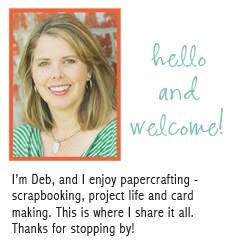 Your blog is fine for the link up and the photo is beautiful! SWEET is the word for these. I would love some in my garden. So glad all are safe and sound and made it through the awful weather! Oh those little daisies are so cute!